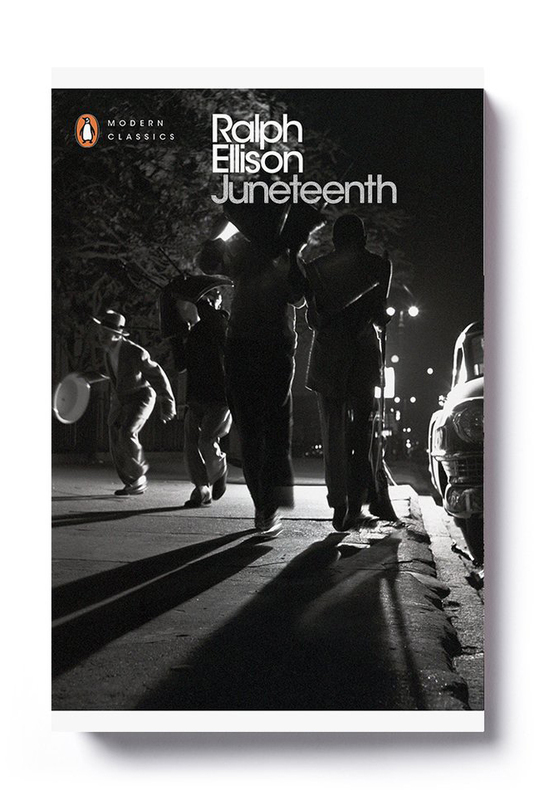 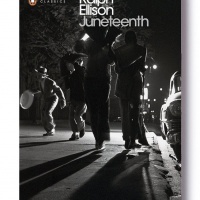 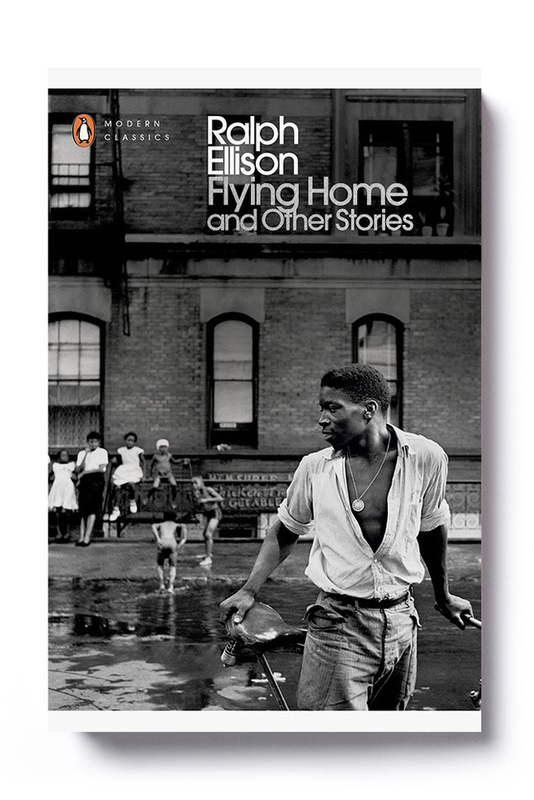 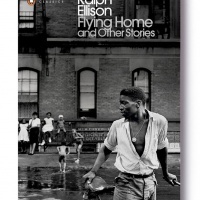 Three titles by US writer Ralph Ellison are to be republished by Penguin Modern Classics this month. 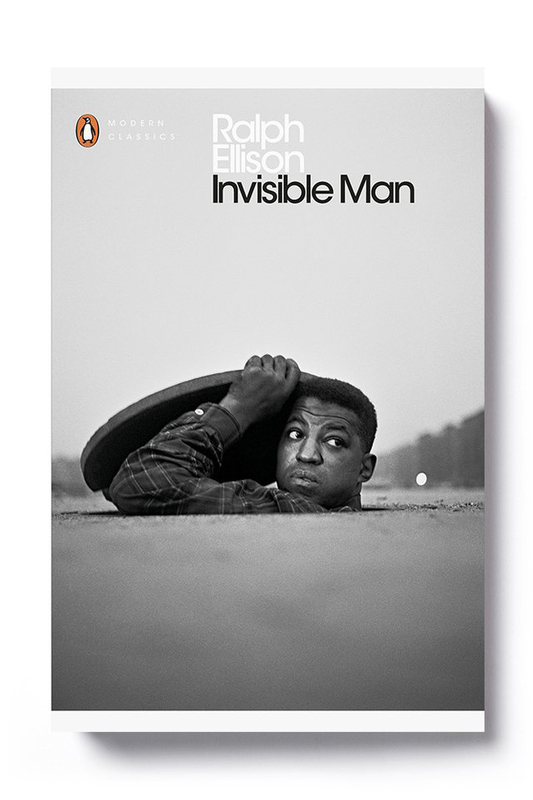 A new edition of Invisible Man (1952), as well as two of his books that were published posthumously in the 1990s (Flying Home & Other Stories and Juneteenth), have new covers featuring images by the documentary photographer Gordon Parks (who also directed Shaft in 1971). 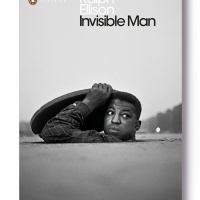 Picture editor: Samantha Johnson.